Whether your look is contemporary or classic, stripes are a pattern that can work for you. In the bedroom, striped walls add interest and order to a space without creating too busy a look in the place where you rest. Soft and subtle in neutral hues, stripes go almost unnoticed, but painted in bright, contrasting colors they take center stage. 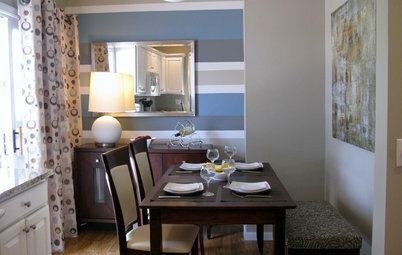 You can add stripes to a room with paint or wallpaper. 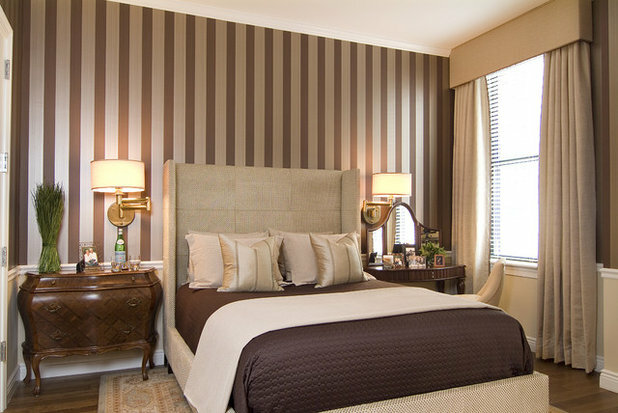 Wallpaper is an easy way to ensure your stripes are tidy and regular. When painting, be sure to be meticulous about taping off straight, level lines. This can be trickier than you might suspect, so call in a professional if you're unsure of your DIY skills. Want to try stripes in your bedroom? 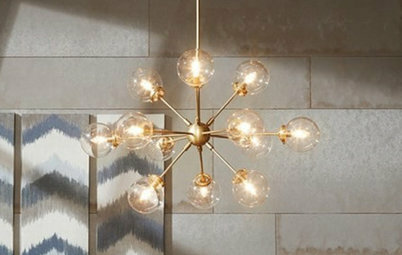 These nine rooms offer inspiration. Here slender vertical stripes add drama and height to this sleeping suite. 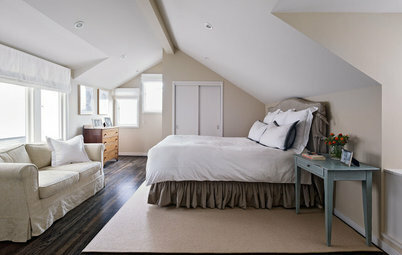 The extra-tall headboard adds to the feeling of height, while the solid-hued bed linens ground the look. This baby's room can do double duty as a guest bedroom when outfitted with a spare bed. Keeping the décor neutral and sophisticated in cream and beige stripes prevents guests from feeling like they've been annexed to a romper room. 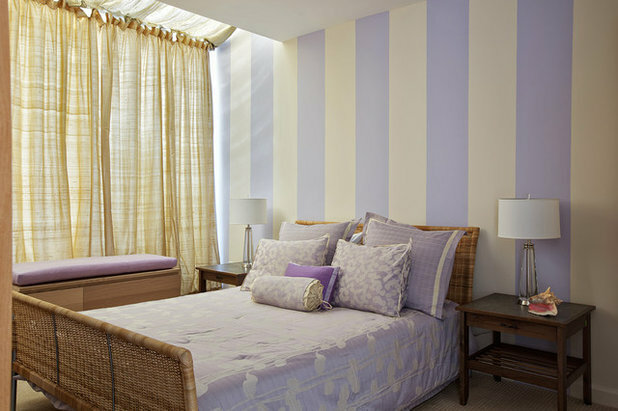 Vertical lavender and white stripes create an airy feel in this loftlike bedroom. 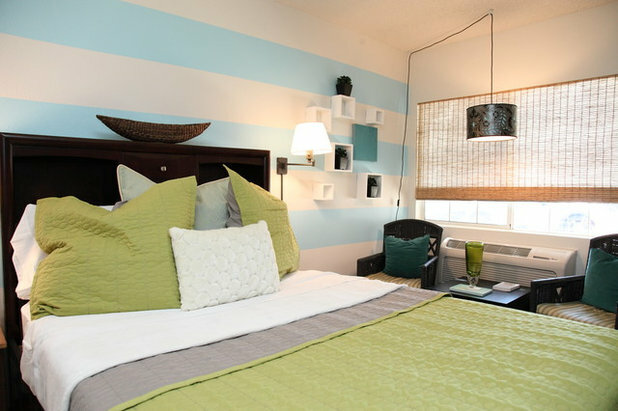 The color of the wall stripes also echoes the hue of the bedding for a coordinated but not too matchy-matchy look. 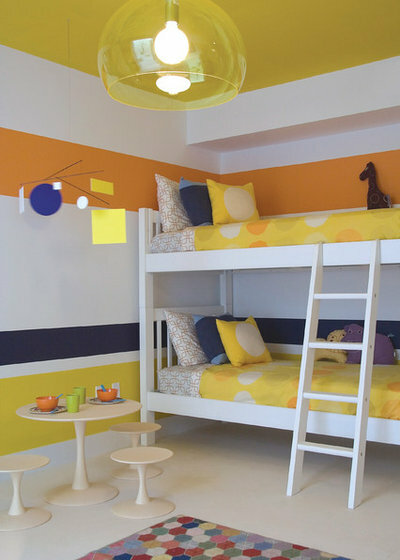 The bright colors of this eclectic children's bedroom reflect its Miami locale. Designer Amy Lau demonstrates that irregular painted wall stripes can be a playful way to add interest to a room. 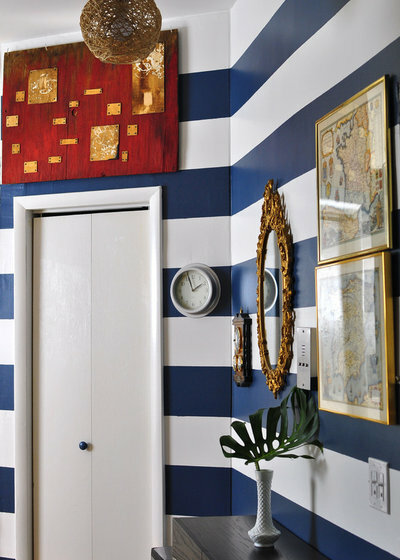 Bold blue and white stripes give this room a distinctly nautical feel. 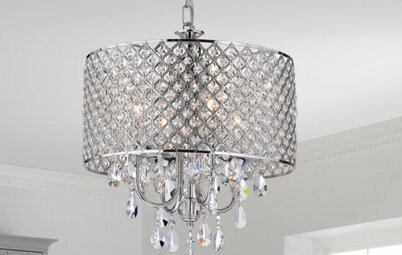 When used in a bedroom, this bold wall treatment should be tempered with quiet, solid or minimally patterned bedding. The tiniest of bedrooms can benefit from the addition of subtle stripes. Here the softly hued bands of color draw the eye upward, giving the illusion of space in a decidedly cramped room. 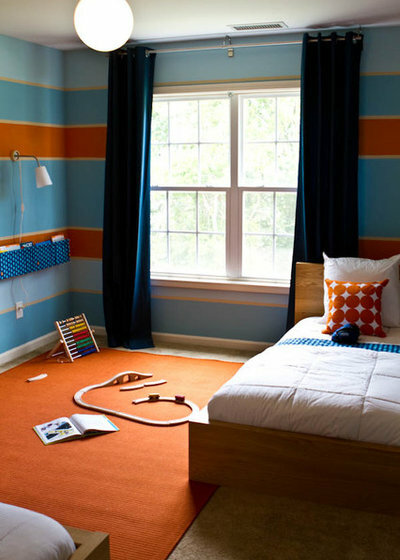 Orange and blue lie opposite each other on the color wheel, and as this room demonstrates, complementary colors are always a strong choice for stripes. Try experimenting with yellow and purple or red and green stripes — but of course be careful with the latter to avoid looking Christmasy. Overhead stripes play off the architecture of this space. The effect is to call attention to the room's sloping ceiling and add a sense of height. The designer was smart not to stripe the walls as well, which might have made the space look more like a circus tent than a calming bedroom. Stripes feel contemporary in this modern-looking bedroom. 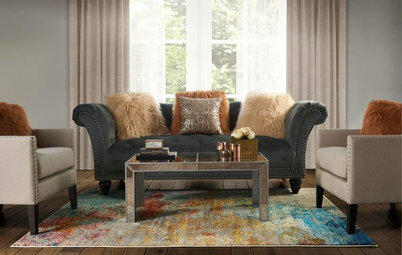 The pairing of multiple pastel hues with blacks and dark woods is a unique choice. @ peepster-If you are asking about keeping the Casart lines straight, remember, it is repositionable, so it is easy to pull up and realign as necessary...one of the beauties of using and solving one of the frustrations of painting stripes! 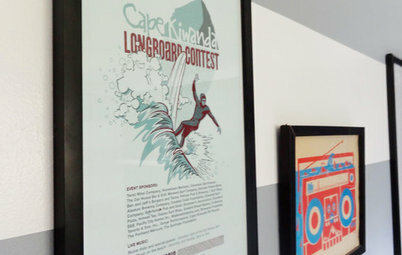 Plus, you can combine different colors and sizes in a myriad of combinations. 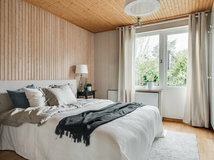 Accessories Coverlet, Duvet, Quilt, Comforter: What's the Difference? Ideabook 911: Desks in the Bedroom — Yea or Nay?